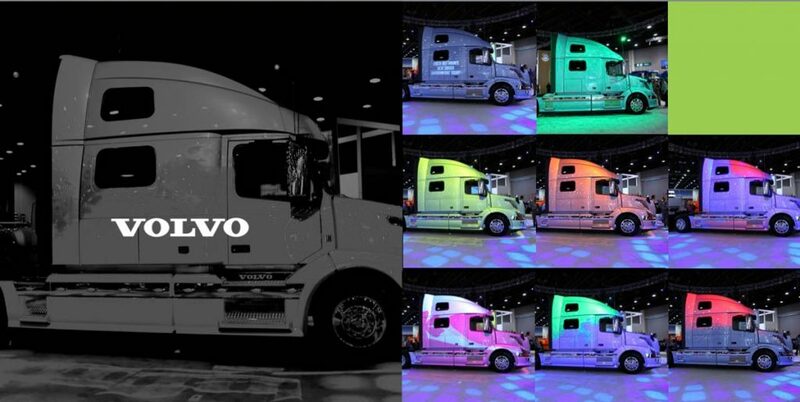 Volvo Truck Image Mapping from Multi Image Group on Vimeo. 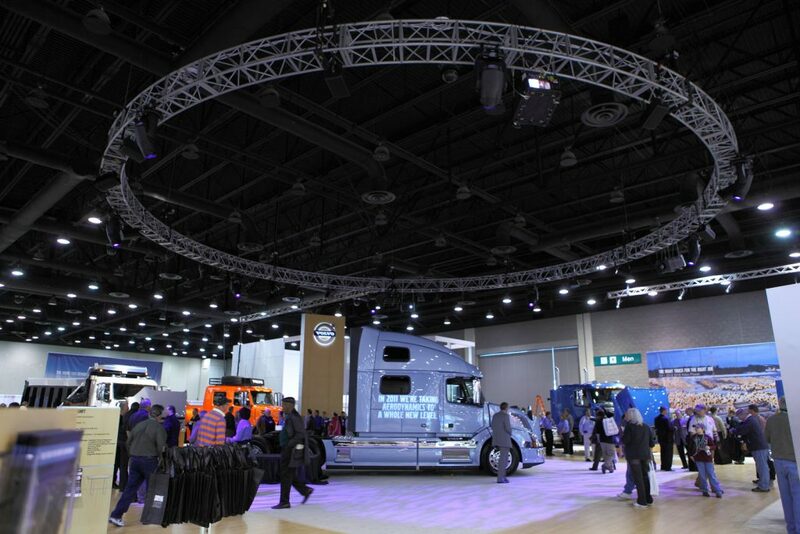 For this particular exhibit, Volvo Trucks had specific objectives. 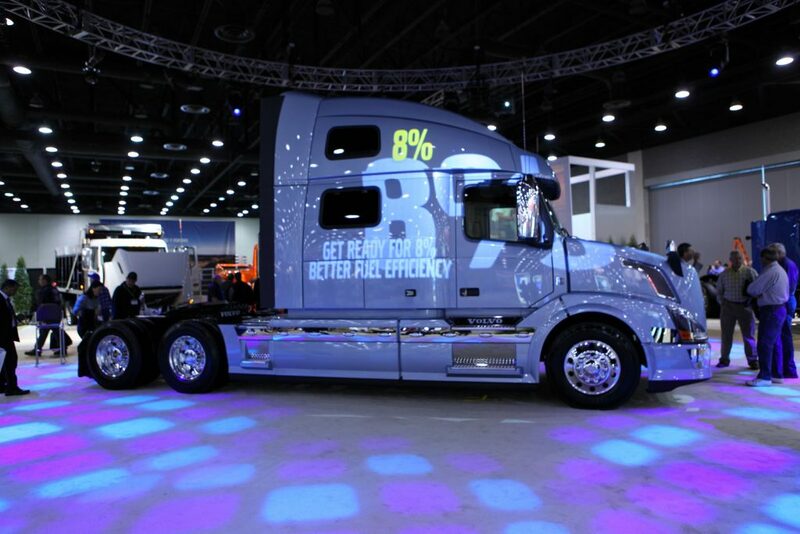 They wanted to feature their new truck design and environmental highlights of increasing fuel savings by 8% in high-tech, unique and impactful way. 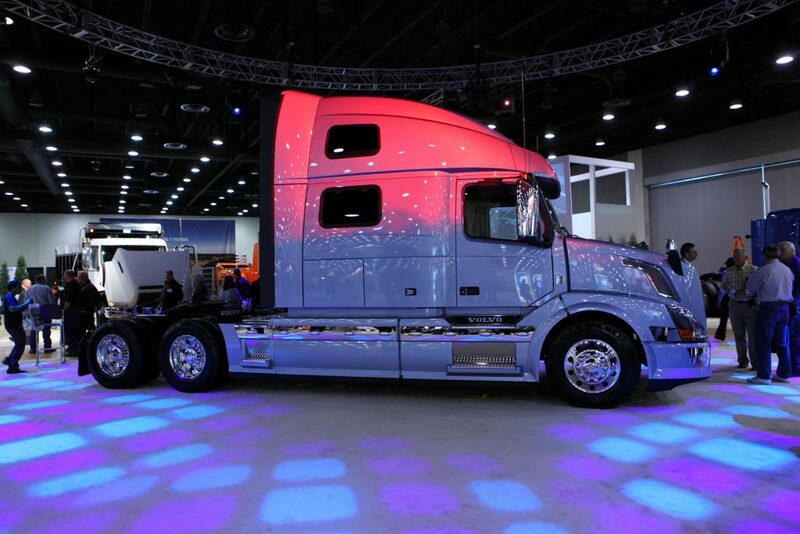 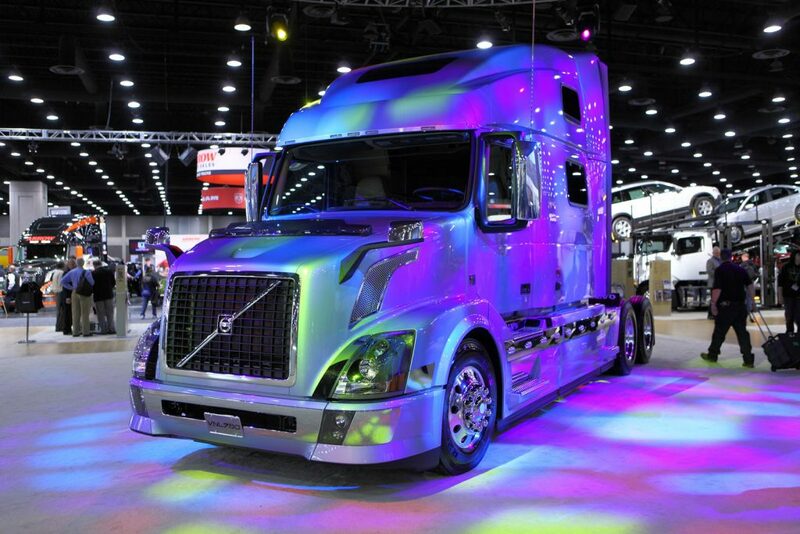 Since a standard booth was out of the question, MIG’s solution was Image Mapping which allowed us to illuminate the truck with custom animations designed for the Volvo truck, creating the illusion of changing colors and wrapping the truck in scenery and brand messaging. 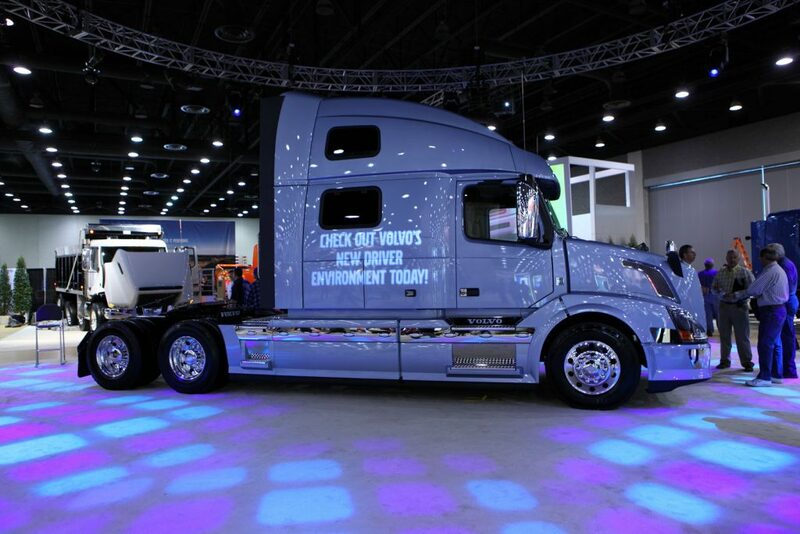 People walked up and literally touched the truck to validate what they were actually seeing. 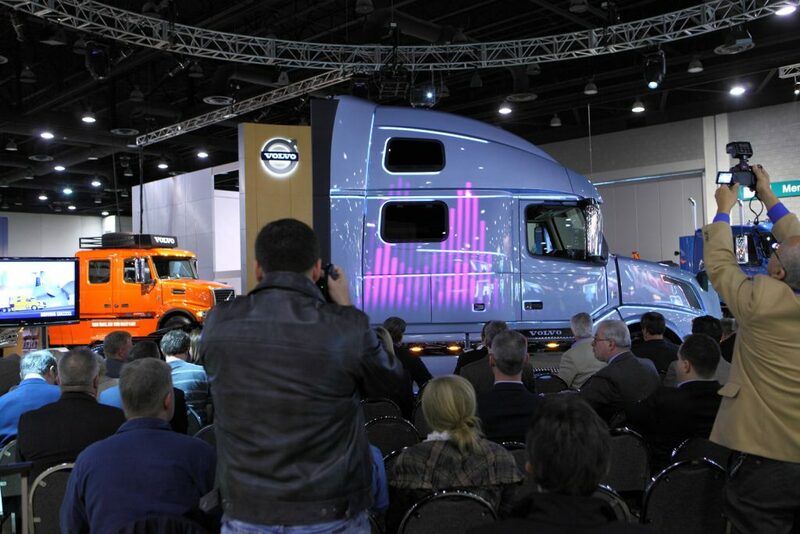 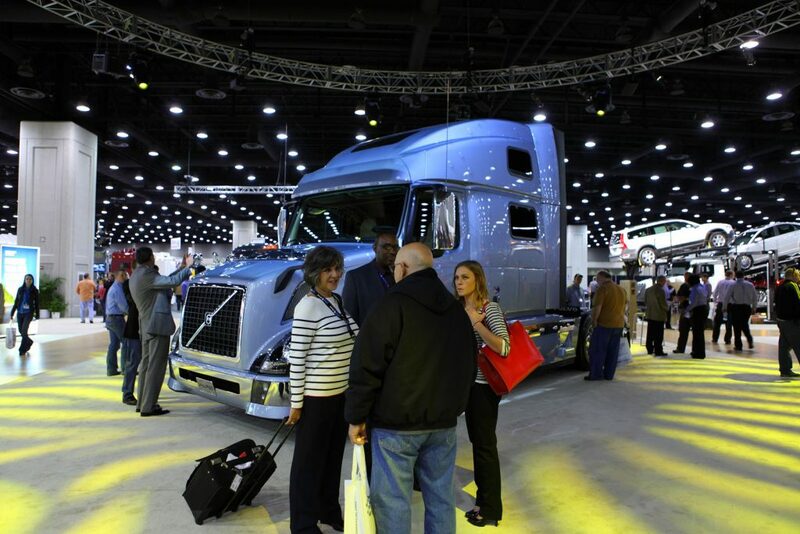 A three dimensional projection screen was used to entertain, educate and draw attention to what makes a Volvo Truck, a leading choice in the industry.